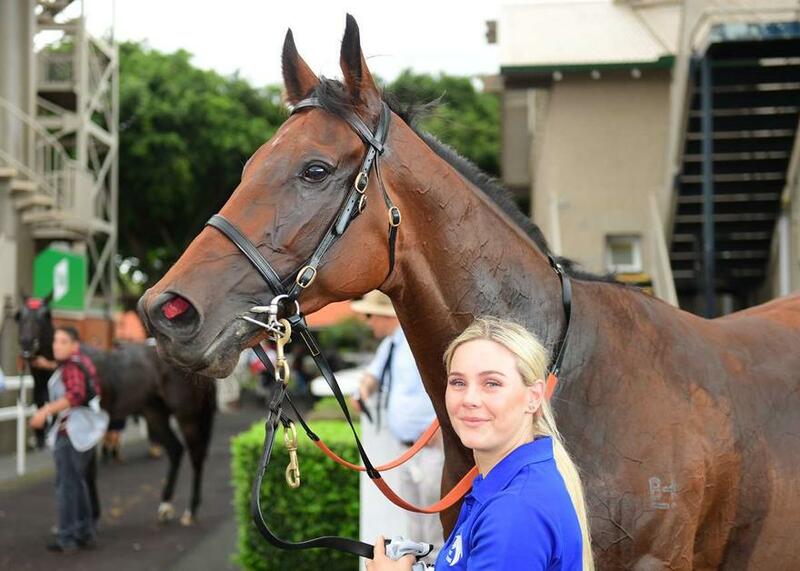 Talented four-year-old OURS TO KEEP relished the return to the revamped Eagle Farm to score his first win in two years on Saturday. In a brilliant return to form, the Seidnazar gelding raced just off the speed and fought on well in the run home under the urgings of jockey Ronnie Stewart to prevail over Cellargirl by 0.3 of a length. OURS TO KEEP had not won since December 2016 when he won his first three races on the trot to qualify for the 2017 Magic Millions 2YO Classic, where he finished ninth. The win was particularly emotional for the Munce family as the horse is solely owned by Cathy Munce. The result took OURS TO KEEP's prizemoney past $325,000 from four wins and a second from 14 starts.